Welcome back, good hunters! 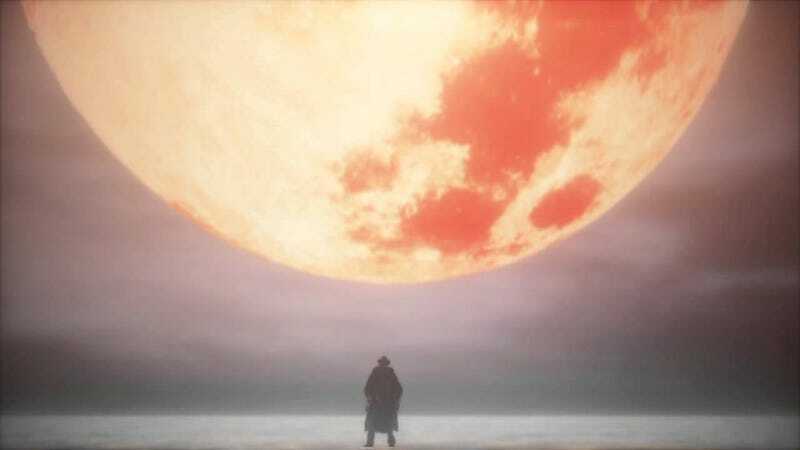 Did y’all enjoy your blood moons? I missed it cause it was the only time in months that there were clouds in the sky. Thanks, California. There was a topic here. It’s gone now.